Temperatures during the first of half of June in Greater Moncton were cooler than normal – both daytime highs and overnight lows. But by mid-month, the thermometer was on the rise with a peak of 30.0 C by the 19th. Precipitation was heavier than normal with the bulk of the rain falling in six rain events – four of them over the course of a mere six days. Alex has strengthened into the first hurricane of the 2010 Atlantic season. Alex is expected to slam onshore near Brownsville, Texas, USA on Wednesday night. 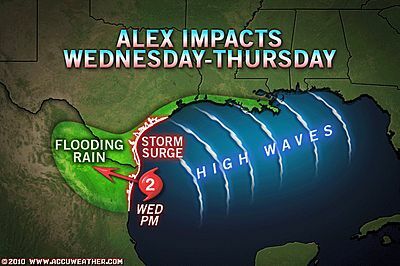 The storm’s torrential rainfall, damaging winds and storm surge will target northeastern Mexico and southern Texas, but Alex’s indirect effects will extend north into Houston. Serious flooding and power outages will likely be the most widespread impacts on those living throughout the lower Rio Grande Valley. UPDATE – Hurricane Alex unleashed severe flooding in NE Mexico, with the state of Nuevo Leon being hardest hit. 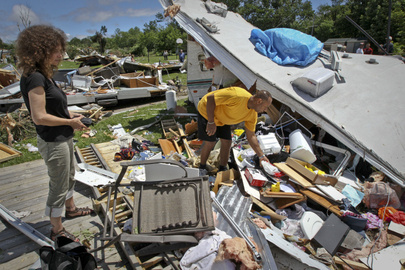 At least 12 people were killed, 3 reported missing and thousands lost power for days after the hurricane. A tornado ripped a path through the South Central Ontario town of Midland during the supper hour yesterday – crushing 70 trailers and injuring 15 people. Environment Canada has confirmed the town of about 16,000 on the shores of Georgian Bay, was clobbered by an F2 tornado that cut a wide swath, carrying winds of between 180 to 240 km/hr. The tornado also badly damaged or destroyed some 100 local businesses and large factories including Midland Honda, where a dozen cars were flung around. Midland Mayor Jim Downer says there are roughly 1,000 locals who have been put out of work by the destructive twister. The first day of summer – no words are sweeter to the ears of a Canadian since it’s probably our most celebrated and yet shortest of seasons in actual duration. 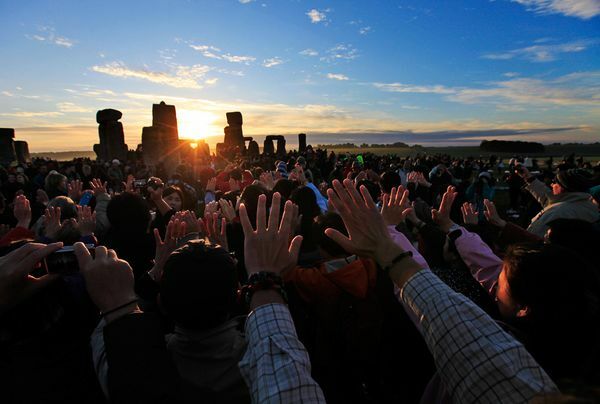 In New Brunswick, the summer solstice was marked at 8:28 AM today. Today the Northern Hemisphere is tipped closer to the sun than on any other day of 2010 and as a result, the midday sun appears at its highest point in the sky. 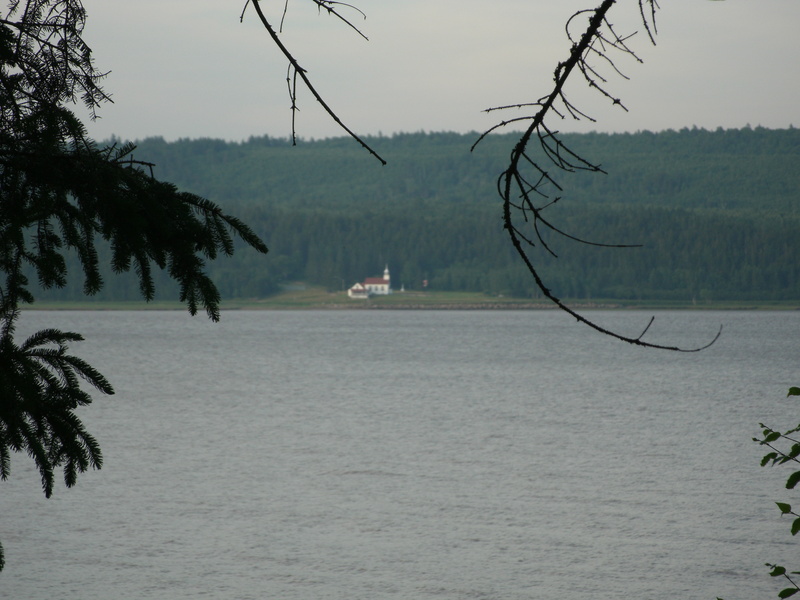 New Brunswick’s Albert County is a beautiful gem in the southeastern portion of the province. 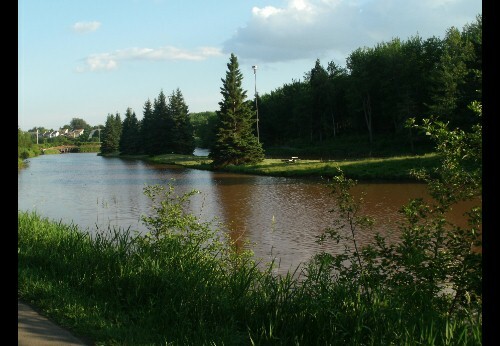 Although small compared to other counties in the province, Albert County is big on culture and attractions… with artisan shops, wineries, museums, trails, parks and an abundance of wildlife. This weekend, two friends and I drove “the loop”… from Moncton to Alma to Elgin to Moncton. The route is incredible with so much to see and do and the region has a varied climate… for example, it was 14 C and foggy in Alma today but 25 C and cloudy in Moncton… a difference of 11 degrees in just 90 minutes of driving time! Up to 150 millimetres of rain has fallen in several regions on the Prairies during the last few days, turning fields into lakes and ruining houses. 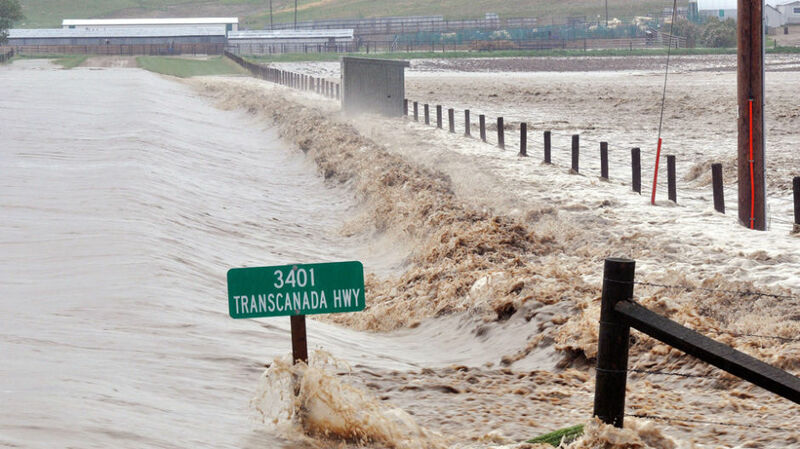 Parts of the Trans-Canada Highway east of Medicine Hat were closed to the Saskatchewan border for much of the weekend after being completely inundated. Such weather is unheard of in the semi-desert area of Medicine Hat, the sunniest city in Canada, where June is usually hot and dry. Soccer fans and players from around the world have gathered in South Africa for the World Cup tournament – in the middle of a cold snap. It is late June which means a changeover from fall to winter in the Southern Hemisphere. Several cities have dropped below freezing and snow has even been reported in higher elevations. Johannesburg, home to two of the ten stadiums being used in the World Cup, reported an average temperature of 4 C Tuesday, which is 11 degrees below normal. This cold snap should subside over the next several days. Crews are cleaning up after a landslide struck a rural area between Oliver and Osoyoos, in BC’s Okanagan Region yesterday. Officials say no one was hurt or killed after the roaring wall of mud hit. 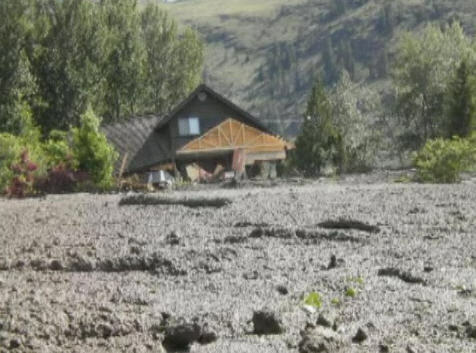 However, five homes were destroyed and a portion of BC Highway 97 was left buried in four metres of mud. Recent heavy rains combined with the snowmelt in the mountains is believed to be the culprit. 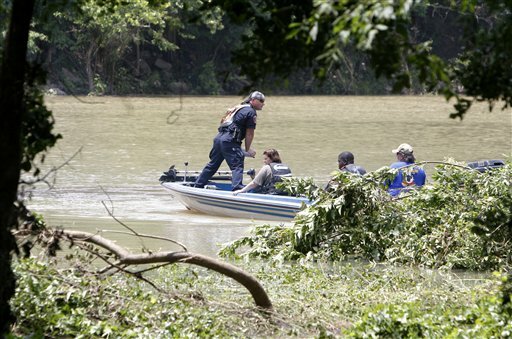 Flash floods have swept through an Arkansas campground in the Southern USA, killing 19 people, including 6 children. Floods struck early Friday in a campground near Langley, AR, southwest of Little Rock, when two rivers, the Caddo and the Little Missouri, rose by 6 metres (20 feet) overnight. 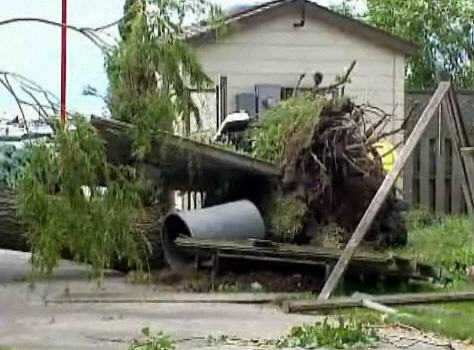 Authorities were searching for more people still missing today in hot, humid weather nearing 36 C.
Environment Canada confirms an F1 tornado ( on a scale from 1 to 5) hit Leamington, Ontario early Sunday, making it the first twister to touch down in the province so far this year. Wind speeds were clocked at up to 180 km/hr and a state of emergency was declared. The twister was so intense, it created millions of dollars in damage, particularly to Leamington’s lakefront properties.